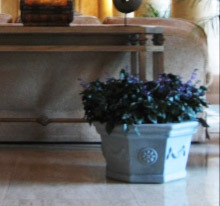 The joys of traditional architecture and classic beauty is the inspiration behind the Urn. 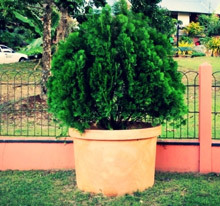 While giving a look of pure elegance with its’ earthy combination of colours and structures, it makes the simplest of gardens uniquely beautiful. Our vintage Venus Collection brings warmth and purity through its’ simply decorated design. Antiques are golden to your every home or workplace, so just add a touch of Venus and find out! 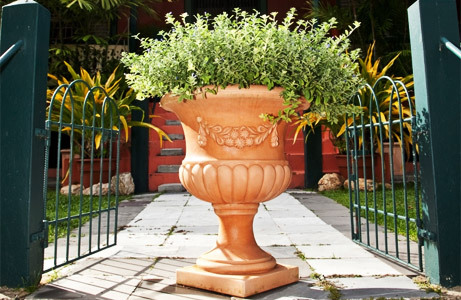 Our Round Island Planter is made of durable, lightweight polyethylene (resin plastic), giving it the look and feel of real clay, but without the cracking, brings value and elegance to any space. You too can be your own designer. 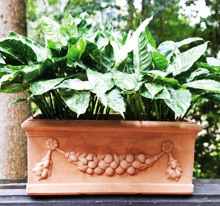 Be unique, yet stylish in your planter approach! 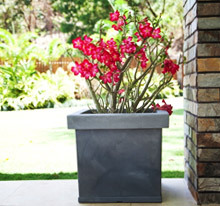 Explore our spacious rectangular planter with its classy exterior design. 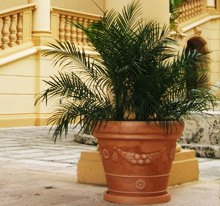 Cover your corners with our square plain and decorated pots. 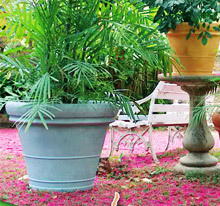 They can’t help but enhance your interior, your veranda and your garden by redefining each space. 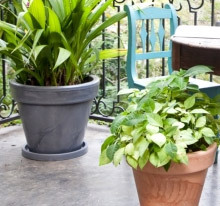 Add life to each squared pot plant! Express your creativity by mixing and matching with our Octagonal Collection! With its unique shape and exterior design, it allows for dynamism and freedom of expression. Embrace the difference and explore. Size counts in large spaces. Discover the high quality and great possibility for every home or commercial space. Handcrafted using specially formulated polyethylene, UV resistant and almost as light as a feather.